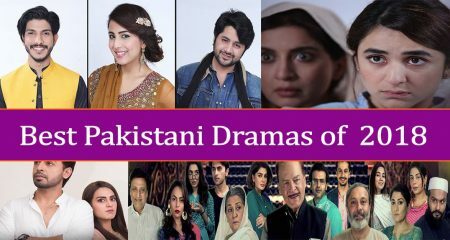 With the craze of Pakistani Dramas that has grown over the years, the viewers have made a lot of actors a household name. When the viewers put so much of effort in following the actors and their work, they expect those actors to respond back in the same manner by fulfilling the expectations that their fans and followers have with them. Most of the times, it is the actors’ name that attracts the viewership because the fans who are on a look out for their favorite actors’ work deem it as an opportunity to see them on screen. With the influx of so many dramas, the quality has been compromised upon a lot and that is why, we see our favorite actors working in substandard dramas, which results in a huge disappointment. This is related to those actors who have a huge fan following and are expected to outshine every single time they grace the screen with their presence. Then comes the category of those actors who have been a part of the industry for a very long time but haven’t been able to leave a mark because of their substandard acting and with them being a part of the drama makes the viewers hard to connect to the characters and their stories. So, here’s an alphabetically ordered list dedicated to those actors who need to up their game. Some of the actors need to up their game in terms of drama choices that they make and some need to do that in the overall acting and performance that they do because they have been a part of the industry for a considerable amount of time now and its a high time that they improve. Mann Mayal was the worst choice made by Aisha Khan this year. Apart from that she was part of some of the most disastrous dramas like Shert and Tumhare Siwa last year as well. 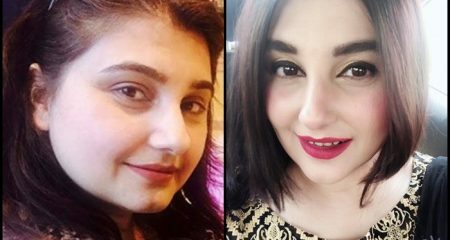 She has upped her game by choosing scripts this year which have more to offer but unfortunately Aisha Khan’s heavy reliance on make-up kills the impact which her brilliant performances can have on the viewers. In the drama Khuda Mera Bhi Hai she plays a different role but her heavy make-up stands out like a sore thumb every time. 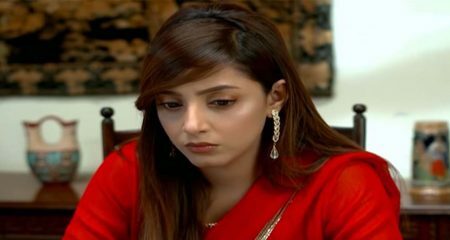 Aisha Khan can easily up her game right now by letting go of the dependency on make-up and styling especially because now she is part of dramas which have more room for performance. A character actor can never be successful if he or she is not comfortable in their own skin. We hope to see Aisha Khan looking more “real” in her dramas in the future. Armeena Rana Khan is not seen on the small screen very often but she has some very notable projects to her credit; lately she played leading roles in Bin Roye, the film and the drama and also played the lead in the film Janaan. When an actress is part of such big projects the viewers expect the best from her. Armeena Rana Khan’s dialogue delivery and expressions both are misleading to say the least, she needs to work extra hard on her acting as a whole. 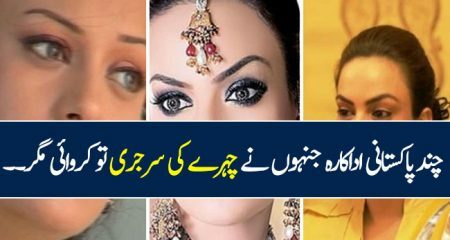 Also, most of the times Armeena Rana’s over glamorous and cakey make-up is more distracting than appealing. Armeena Rana Khan needs to up her game both in the acting and the looks department. She is already a part of some big projects therefore she is making the right choices but viewers will stop tuning into her dramas if she does not put in the effort needed to make some serious changes in her acting style and decides to let go of glamour. 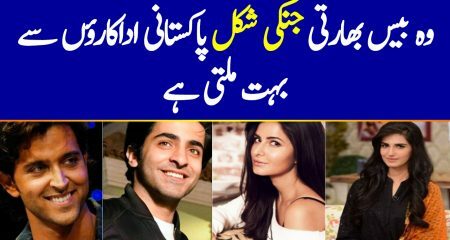 Hamza Ali Abbasi’s comeback after Pyare Afzal is the reason why he is in this list. An actor who chooses to do only one drama a year and one who has a huge fan following should be a little more responsible while choosing the projects he works in. Also, Hamza Ali Abbasi’s statement about his film “Jawani Phir Nahi Aani” went to show that he isn’t sure what he wants to do. He needs to think about pros and cons before choosing a certain project so that his heart is in that project. 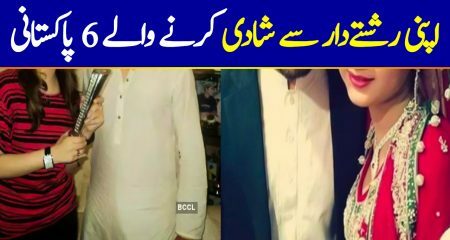 Even in Mann Mayal Hamza Ali Abbasi with his ever-present frown lines looked confused most of the times which suggested that he wasn’t enjoying playing this role. 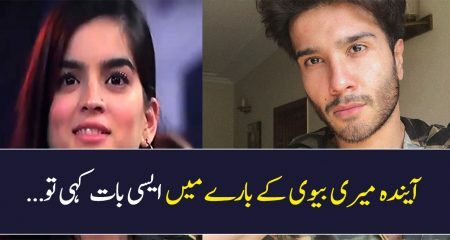 Hareem Farooq has earned herself a lot of fame in such a short span of time but looks like she struggles a lot when it comes to drama choices. 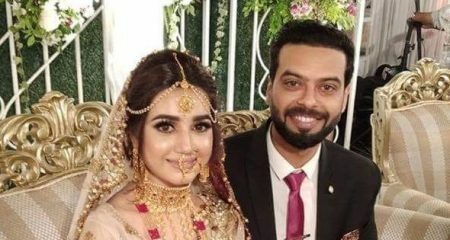 The only good choice that Hareem made was by playing the role of Arjumand in Diyar-e-Dil but apart from that, Hareem chose to be a part of the dramas with the multiple wife themes like Dil-e-Beqarar and Dusri Biwi. In drama serial Sanam, Hareem did try to experiment but unfortunately, her character couldn’t make an impact as much as it should have due to poor writing and direction. Hareem Farooq definitely needs to up her game in terms of drama choices because at this stage, she has a lot of fans who look forward to her work. Maya Ali started her career as a supporting actress but in a very short span of time, because of her acting and confidence, she came into the forefront and started playing the main leads in almost every other drama. Maya has quite a few amazing dramas to her credit which made her a household name and she became someone who could sell a drama only with the attachment of her name to it, but due to her recent disastrous choices, she looked eligible to be made a part of this list as well. After a blockbuster drama like Diyar-e-Dil last year, Maya’s fans were eagerly looking forward to Mann Mayal because they thought Maya will blow them away once again with her phenomenal performance, but to add to their woes, it wasn’t the case. Maya is also seen in Sanam these days and it also happens to be a disaster. Even though Maya is a very fine actor, she needs to up her game by being more careful in choosing her projects because right now she has given two flops back to back, which are definitely going to affect her track record. Both these dramas got a recognition because of the fans of the cast but that most certainly doesn’t mean these dramas were successful. Maya also needs to up her game in the emotional scenes because that seems to be the only weak point of her acting. Saboor Ali was part of many dramas this year but none of her performances were up to the mark. Saboor Ali’s biggest flaw is that she tends to overact which makes it look like she is trying too hard. Saboor Ali is a confident actress who should try looking more natural on screen by wearing less make-up and by being more subtle in her performances. Also, she should choose projects which have more room for performance. In Beqasoor and Bhai she was constantly crying, In Teri Chah Mein and Waada she is seen plotting and planning. Saboor Ali’s characters usually lie on the extremes just like her acting skills. She needs to choose better projects, work on her acting skills and wear less make-up. 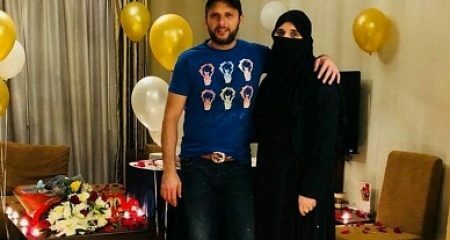 At such a tender age, Sajjal Ali has garnered a lot of name and fame for herself but sadly, that doesn’t reflect in the choices that she makes when it comes to the dramas. Sajjal Ali is effortless when it comes to acting, but unfortunately, she chooses to get typecast in almost every single drama. 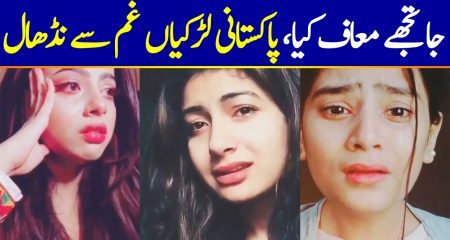 There was a time when seeing Sajjal Ali in a promo of a drama sealed the deal that it is going to be a story of a grieving girl as Sajjal stopped experimenting and was offering the same performances to her fans again and again. In the drama Gul e Rana, people expected to see something new from Sajjal but, despite promoting it as a story of a strong girl, Sajjal ended up looking like a bechari who had no way out of her problems. 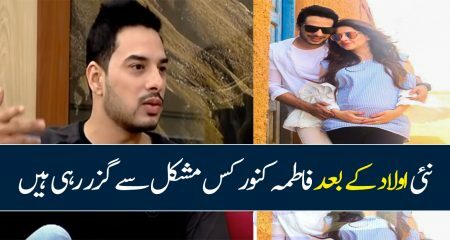 Sajjal Ali has a huge fan following and it definitely calls for experimenting to make her fans happy. Considering how effortless Sajjal is when it comes to acting, she should try her hands on comedy, it will be a refreshing change for the viewers and for herself too. 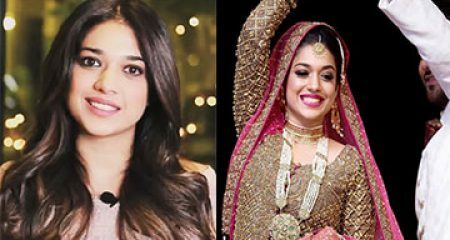 Sharmeen Kashif has just joined the Pakistani drama industry and has bagged quite a few supporting roles in a lot of popular dramas mostly of Hum TV. Since a lot of casting directors seem to be hiring Sharmeen for the portrayal of supporting characters, she most certainly needs to work on her dialogue delivery because it not only seems flat but it also makes her look like she is putting in a lot of effort when it comes to acting. Sharmeen’s acting makes it hard to say that she is a good addition to the drama industry and since she is getting a lot of work, it is highly required for her to up her game in terms of acting. Ushan has been a part of so many projects but as much as her choices have been unimpressive, so has been her acting as well. Ushna Shah really needs to improve on her acting because in every single drama and in every single scene, it looks like Ushna is about to have an asthma attack. 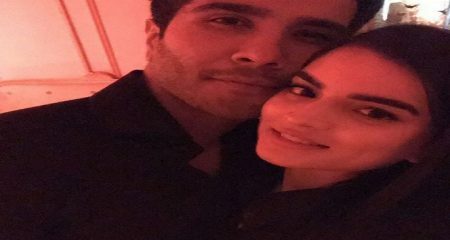 Ushna was recently seen in Geo TV’s Thora Sa Aasman and without even looking at the promos and before the introduction of her character, it was evident that she was going to play the role of a home-wrecker. Ushna has been a part of the industry for quite some while now, so if she plans on pursuing her acting career, she should consider taking acting classes for her better future as an actor. So, here’s the list of all those actors who in our opinion need to up their game, in terms of acting or in terms of drama choices. Please feel free to add more names to the list and share your thoughts about the article.